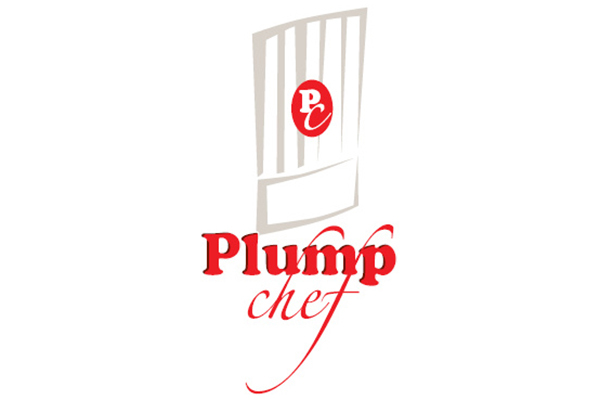 Plump Chef, Peter Christenson originally created his very own mix of spices to be used in recipes served to his customers, friends, relatives (close and not-so-close), co-workers and even patrons requested “just a little in a baggie” to take home. Many of them suggested he bottle and sell it — A Christmas gift of a box of bottles and some homemade labels started the process and the rest is history. Today Plump Chef spices are sold in stores, boutiques, supermarkets, specialty meat shops and fine restaurants throughout the entire Midwest. Peter Christenson, is a Certified Executive Chef with extensive experience in creating menus with tantalizing results, managing all phases of food and beverage service, including larger multi-site operations as well as more intimate upscale private club settings. Chef Christenson, educated in the classical style at the renowned C.I.A. in Hyde Park, New York; continues professional development at annual conferences and events to discover the latest culinary and management trends. You can learn more by visiting plumpchef.com.